Like the idea of our Traditional CrossFit Group Training Program, but intimidated by the idea of technical olympic barbell lifts? Want meaningful results…but perhaps you’re not excited about lifting ultra-heavy loads? Then BootFiTT™ is for you. 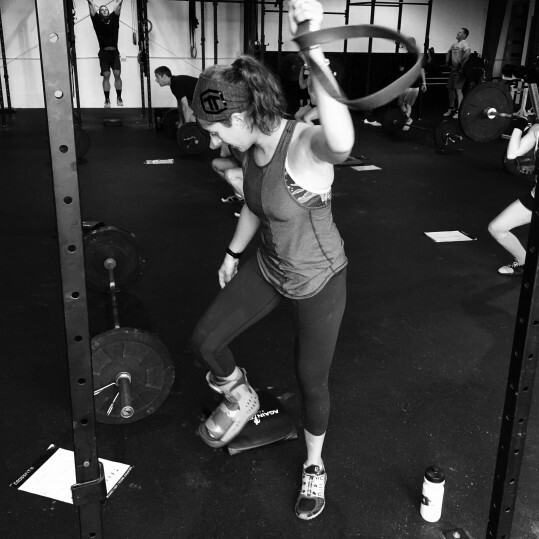 Founded on the same fat-melting, muscle-chiseling principles as our CrossFit Group training program, BootFiTT™ delivers exceptional results without the use of barbells, heavy loads, or complex movement patterns. It is packed with high energy fun, constantly varied workouts, focused conditioning with a community based approach. All fitness levels are welcome. Ready to Register? Click Here! Want to learn more? Read on!!! Ever notice that some fitness and weight-loss routines work for some people, and fail miserably for others? Ever wonder why this is the case? The reality is that there’s no one sized-fits-all, silver-bullet fitness regimen. Fitness routines need to account for an individuals goals, capabilities, strengths and weaknesses. Unfortunately, individualized routines are often difficult to do with other people. However, because scientific research increasingly suggests that that individuals who regularly train with others will stay with a program longer and receive superior results over those who regularly train alone, a need exists for group exercise programs that allow for individual customization. This is where we come in. Whether you are post surgery, post-partum, new to exercise, or just need help with motivation and skill development we can help. Threshold Training’s BootFiTT™ Group Training Programs enable and empower individuals to achieve their fitness and performance goals by providing customizable training plans, coaching and instruction in a closely monitored group training environment. Unlike our CrossFit Group Training Program, Threshold Training’s BootFiTT™ program doesn’t require any orientation or On-Ramp program. Just purchase a punch-card or 5 week series, sign-in for class, and show-up – we’ll take care of the rest! Best of all, because BootFiTT™’s classes are designed to dovetail perfectly from one day to the next, individuals can participate for several days in a row without worrying about over-exerting themselves. We may be increasing our offerings of these classes depending on demand. Would you like to recommend a class time? Shoot us a note! Ten Class Punch-Card (6 month expiration): $159.99. 5 Week Series/ 10 classes : $129.99. PLEASE NOTE: BootFiTT™ Punch-Cards are ONLY REDEEMABLE FOR BootFiTT™ CLASSES. They may not be applied to any other programs, including CrossFit TT Group Training Classes. 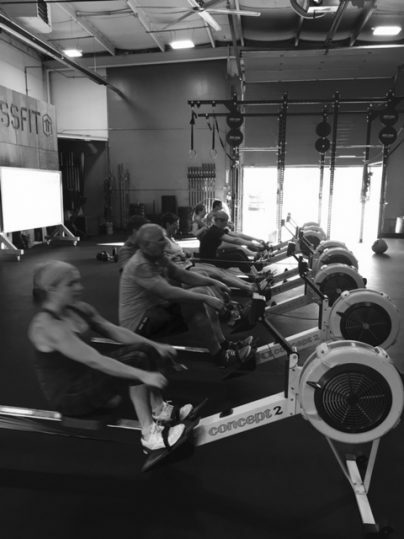 Existing Threshold Training members with valid CrossFit TT memberships or Punch-Cards may use their memberships and Punch-Cards on BootFiTT™ classes. 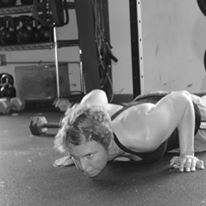 PLEASE NOTE: In order to ensure that all participants will receive the personalized attention and coaching established by Threshold Training’s Coaching Protocols, we require all participants to Pre-Register for each class through our Mindbody scheduling software, or by downloading their smart-phone application (see below). Your cooperation is appreciated.